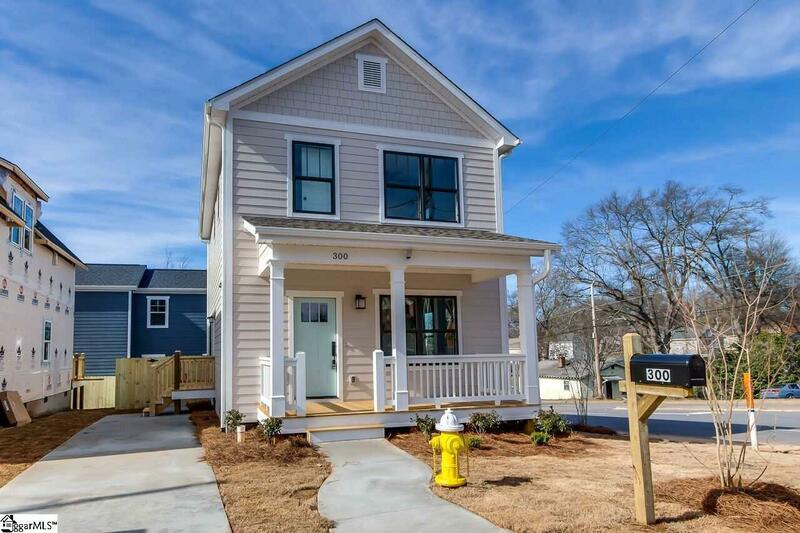 New construction by one of Greenville's best. 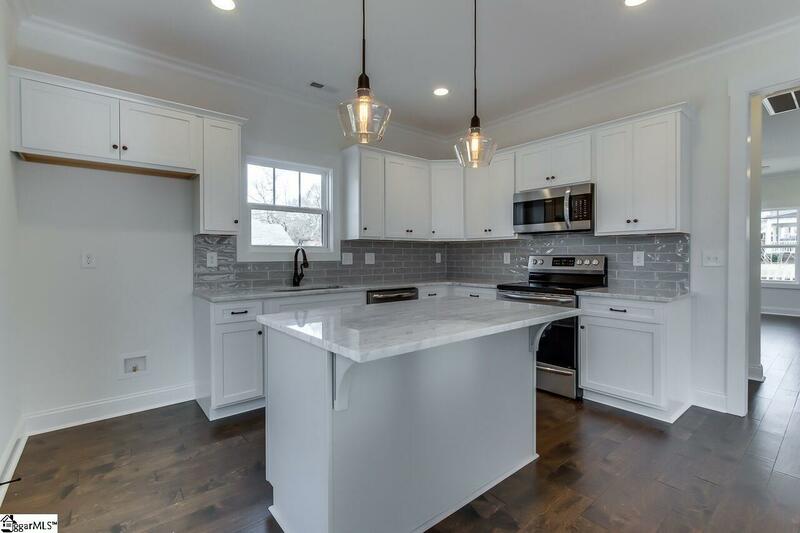 You will love the kitchen! 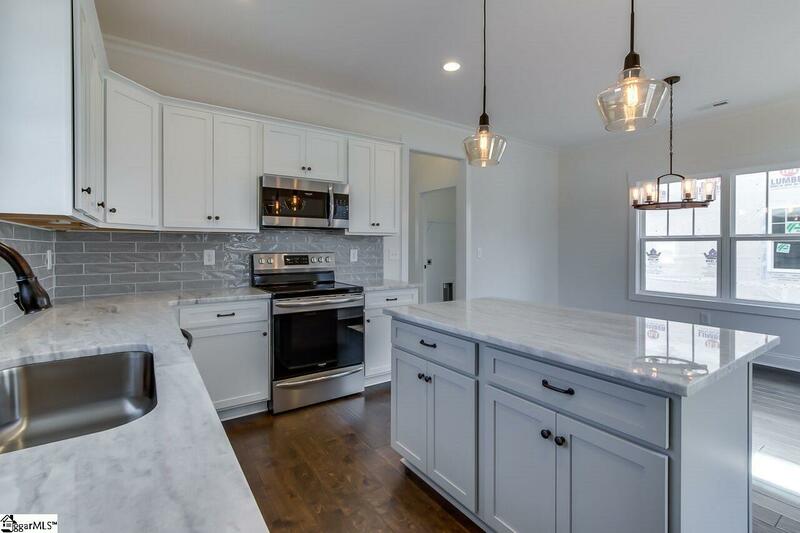 Gorgeous granite counters, designer backsplash, solid maple cabinets and stainless steel appliances. Open floor plan with handsome hardwood flooring in living areas. Masterful Master Suite with stylish stand up shower, granite counter and walk in closet. Low maintenance exterior. 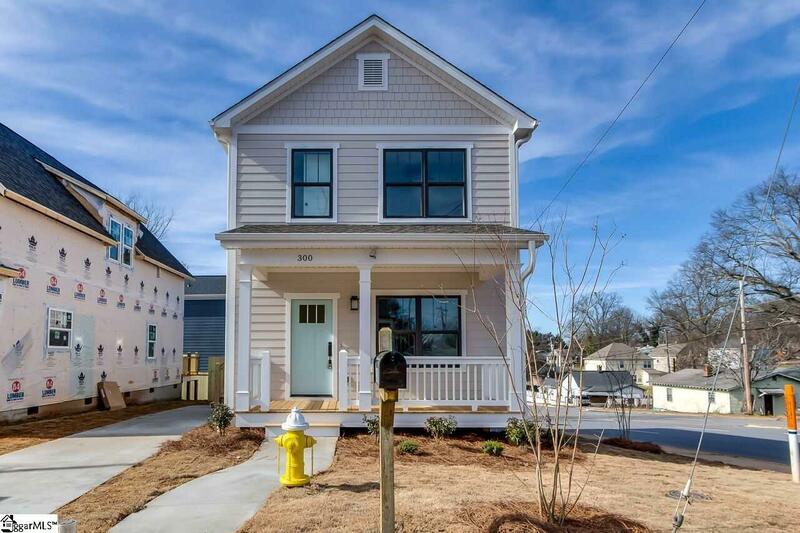 Convenient to West End/Arts Village area, downtown Greenville and St Francis Hospital. Take in events at the Well or see a Drive baseball game. Welcome to your new home! Listing provided courtesy of Jeffery Gunn of Re/Max Realty Professionals.